I had the opportunity to attend praise dance in the summer. 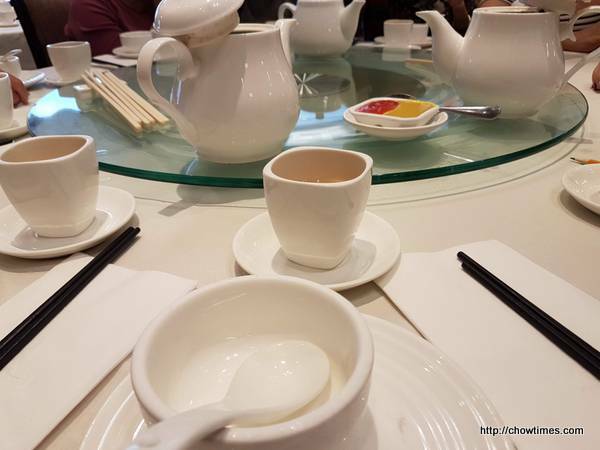 For this last occasion for me, I joined the group for dim sum after praise dance. 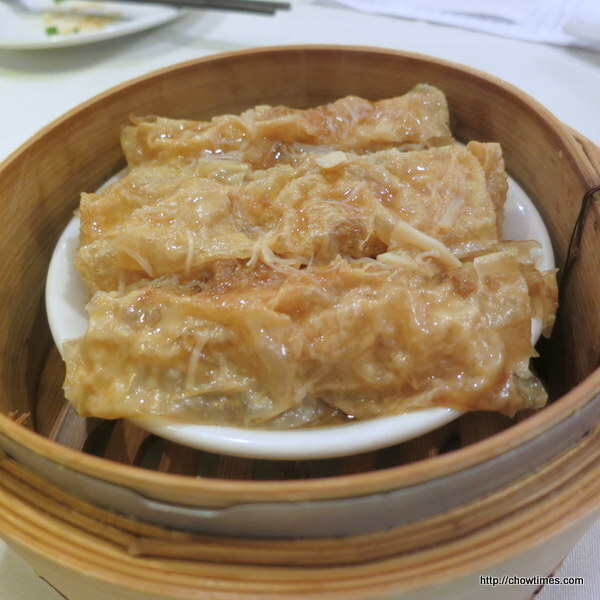 This particular group always go out for dim sum after the praise dance to get to know one another better. 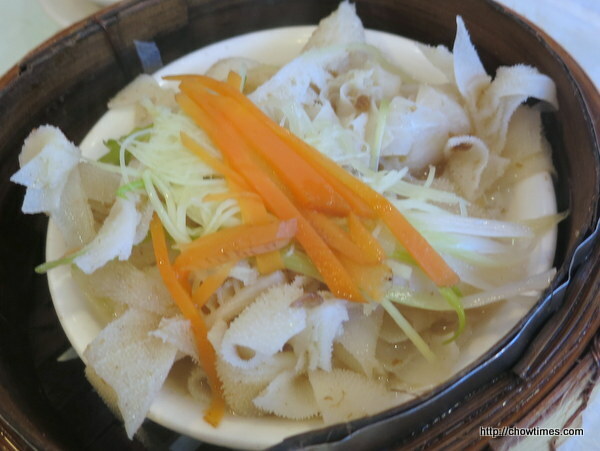 We went to Tin Tin Seafood Harbour Restaurant this time. The organizer had reserved two tables. This place was full house and we had to wait a few minutes as one of our table was not ready yet. 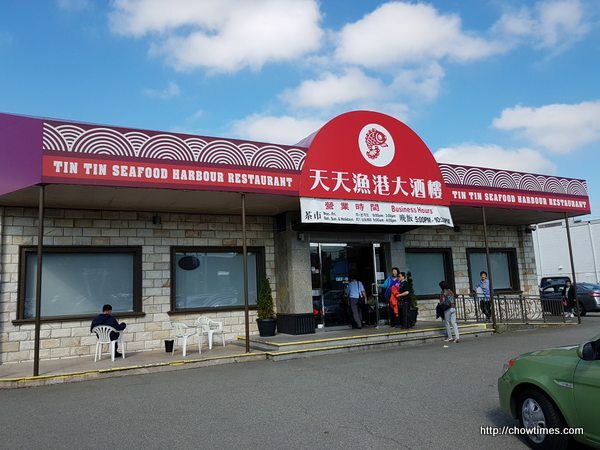 Tin Tin Seafood Harbour Restaurant does not charge for tea which is a good thing. One of the lady took charge to order as the rest of the group were busy chatting. 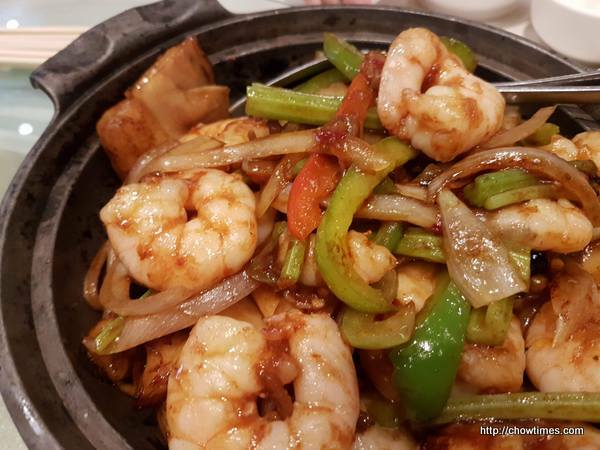 The above is Spicy XO Sauce Rice Noodle with Shrimp. This was really good. The praise dance group at the Richmond United Church wound down for the year last week. I joined them for lunch for this occasion to celebrate the end of the session. Our group occupied 3 tables as we had over 30 people. We were seated in the private room. 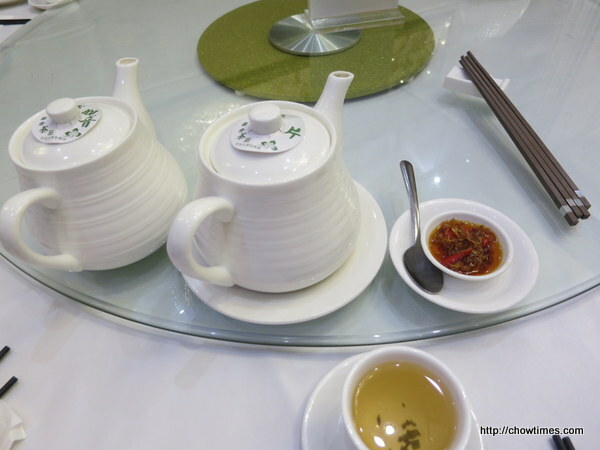 The good thing about this restaurant is that tea is free of charge as we had the VIP card. 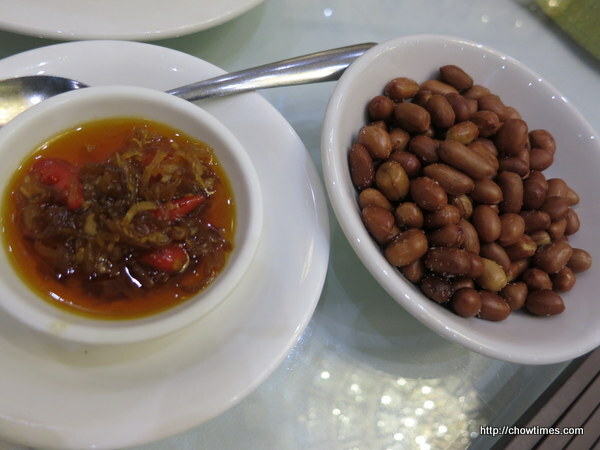 Deep fried peanuts to nibble as we settled down at the table. 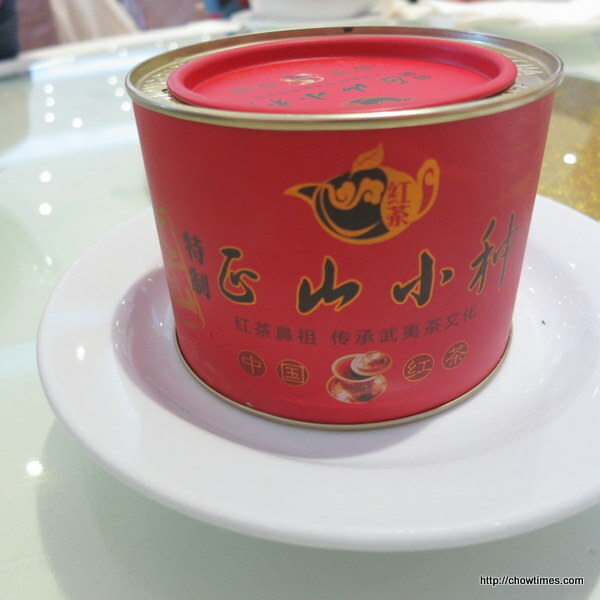 We also got several saucers of the XO sauce. 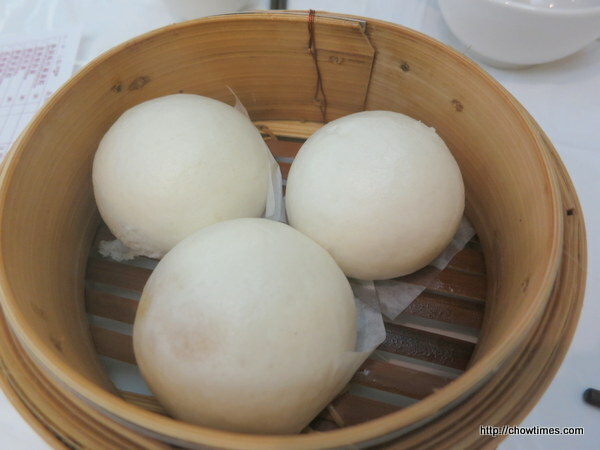 Vicky ordered for our table as she is a regular to dim sum restaurants. 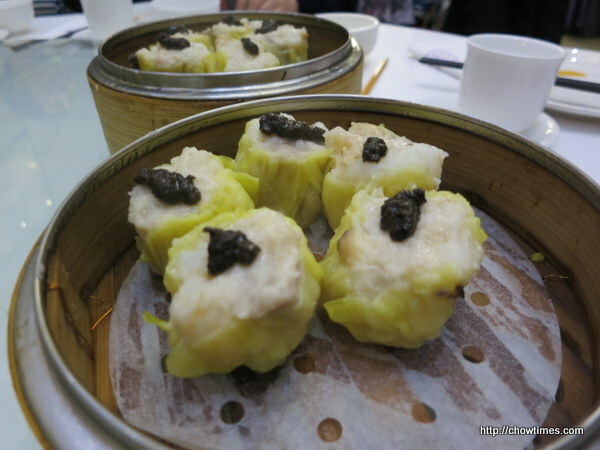 We had two orders of the Steamed Truffle Shui Mai. The praise dance at Richmond Chinese Alliance Church had the last session of praise dance last Friday. It will resume in February 2018. All the participants were presented with a token of appreciation. 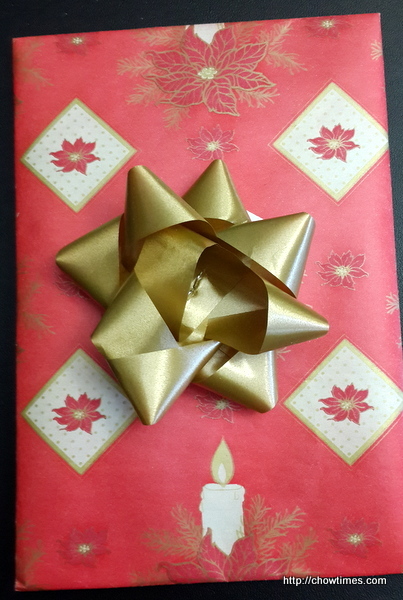 It is a Christmas card made of a photo of the group. We usually have some snacks after the practice, sponsored by the church. 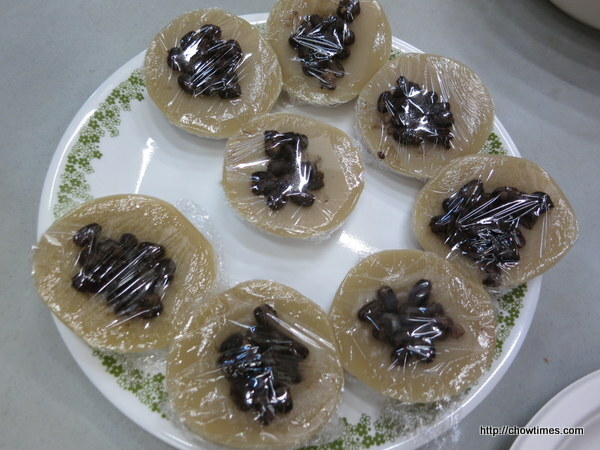 For this meeting, Jessica, one of the participant made some Steamed Rice Cake with Red Bean (“Poot Jei Gou”) for the group. It is very kind of her. 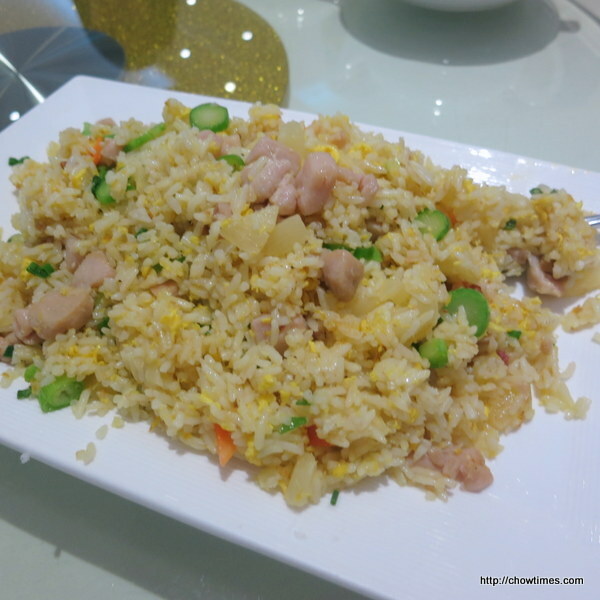 If you are interested on how to make it, chowtimes has the recipe here. 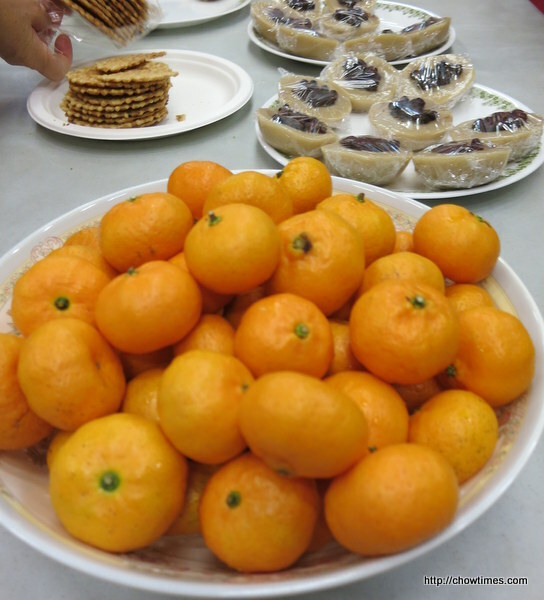 After snack, we continued with a review practice which is held at the last session of the month. 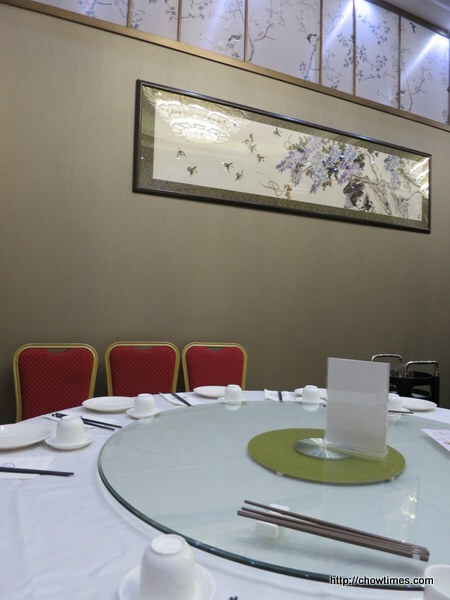 The group (some of us) then adjourned to their regular dim sum restaurant, Royal Seafood Restaurant for lunch. After our walk at Queen Elizabeth Park, we went for breakfast. 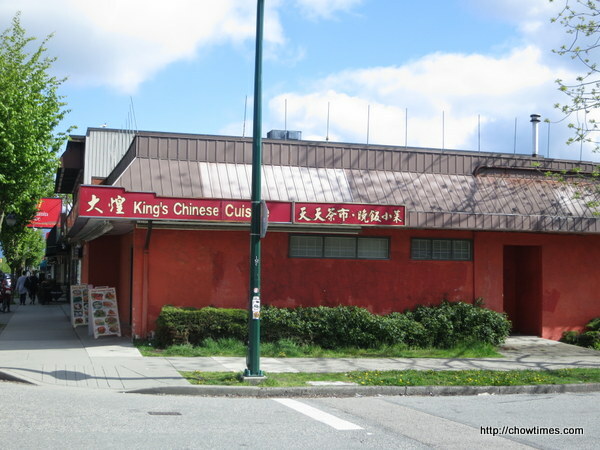 We came upon King’s Chinese Cuisine as we turned out to Main Street. So, we had dim sum here. The place was quite busy. We waited quite a while before our orders arrived. 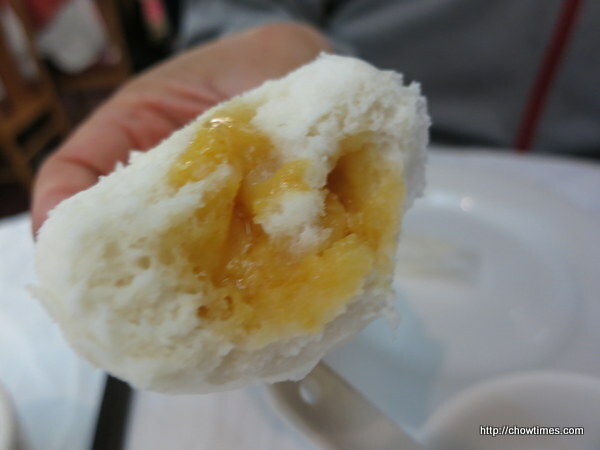 The above was Steamed Custard & Egg Yolk Buns. I like the sweet and savory taste of the filings. 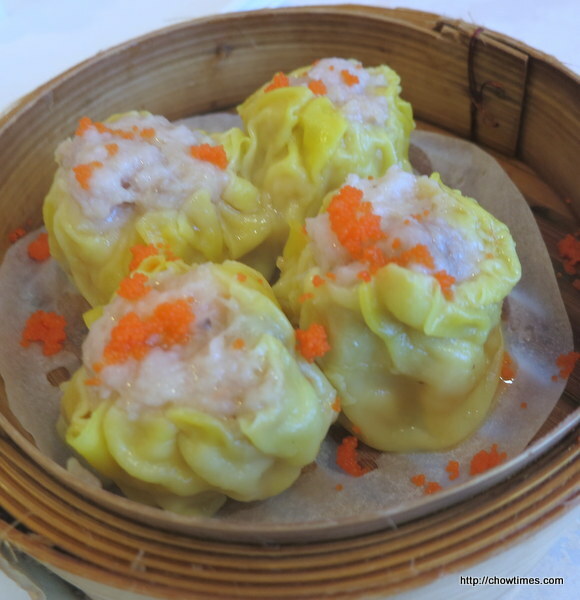 Regular dim sum (big, medium and small) is $3.38. The RCEFC Praise Dance Group ended in April 2017 due to some contract issue between the church and the Praise Dance Association. 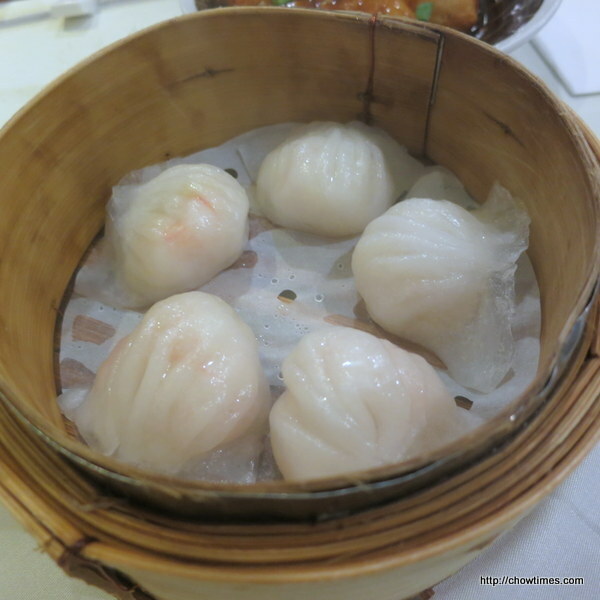 The praise dance group had a farewell dim sum on the following Thursday at Royal Seafood Restaurant. 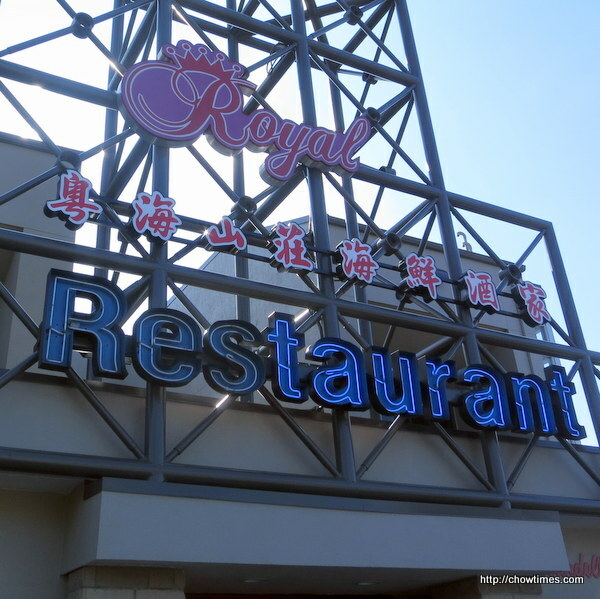 Royal Seafood Restaurant offers 20% discount and free tea from Monday to Friday, except holiday for orders pay by 11:00AM. This is what we had. 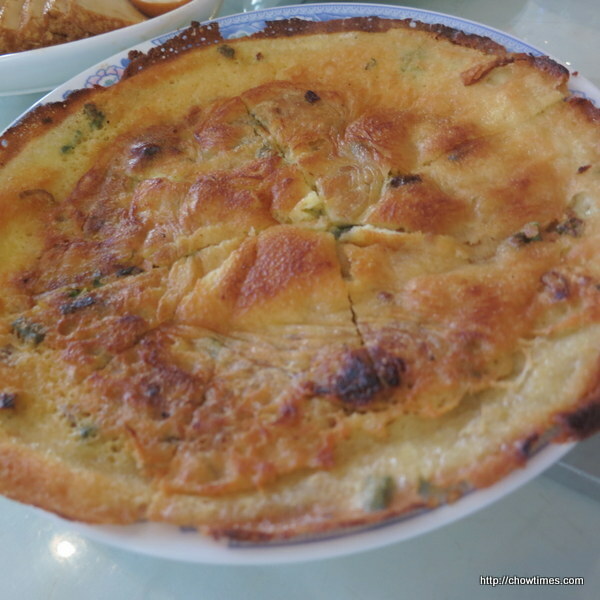 The above is Baked Portuguese Sauce Seafood Pie. The pie shell was flaky. This is under Special Price at $6.50. 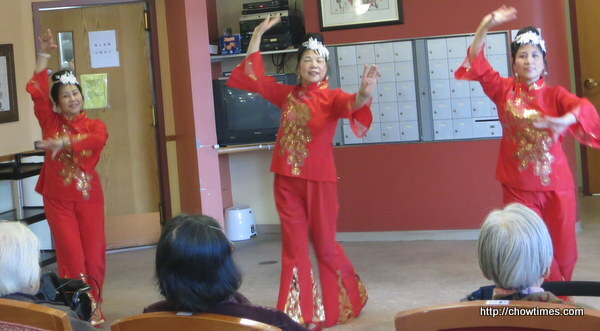 The praise dance group at the Richmond Chinese Evangelical Free Church went for dim sum on the last practice before spring break. 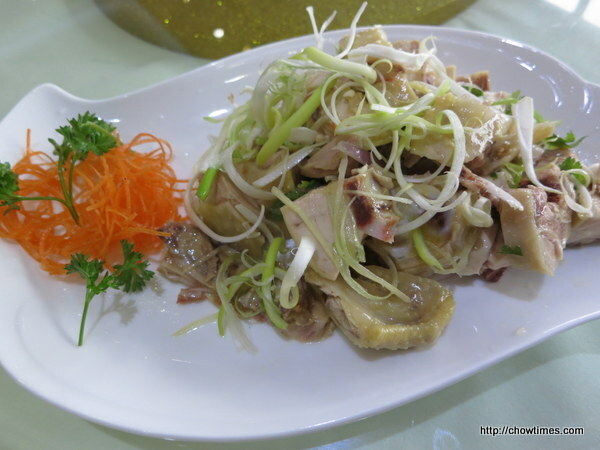 We went to Royal Seafood Restaurant on Garden City Road. 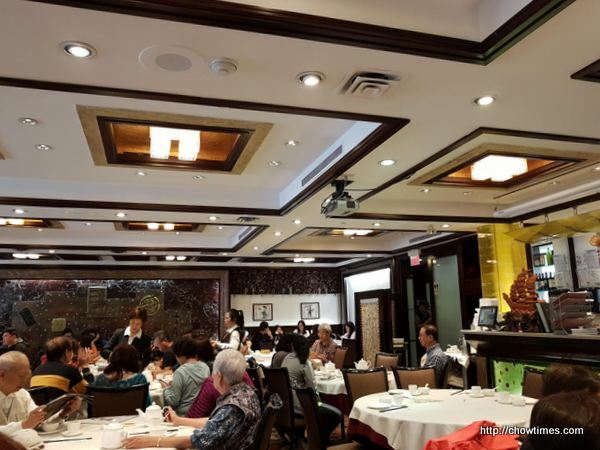 It was a rush to the restaurant as the praise dance ended about 10:45am and we wanted to qualify for the 20% discount on dim sum items and no tea charge offer. The offer is for orders closed before 11:00am. 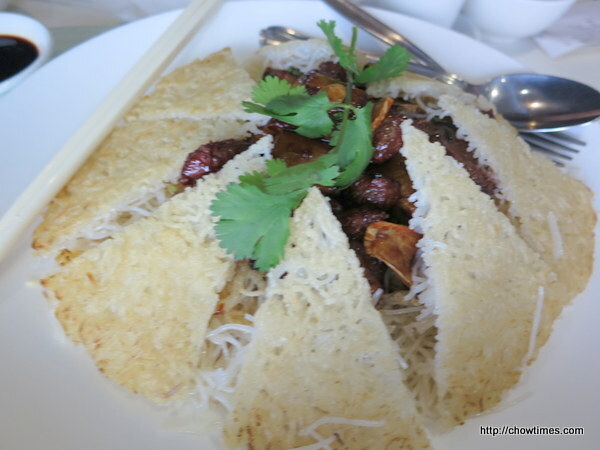 The above was one of their signature vermicelli dish. If I remembered clearly, it was $18.80. 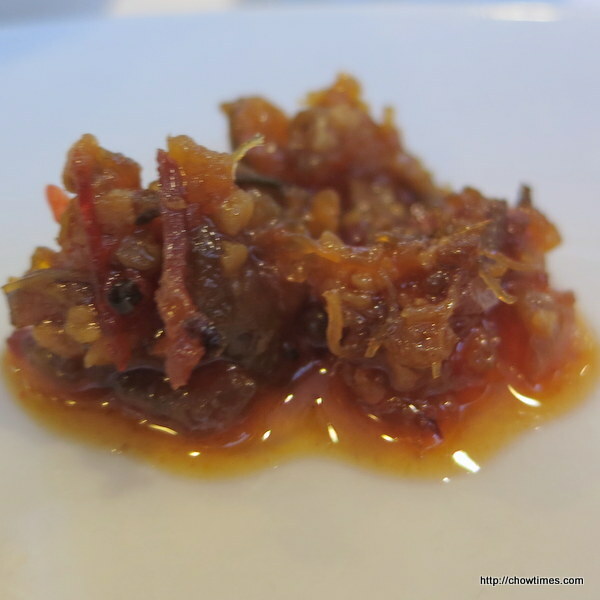 Beef Balls with dried tangerine peel. My family went out for lunch on a dreary Sunday afternoon. The rain is welcomed to wash off all the snow on the side walk before the next arctic outflow arrives. 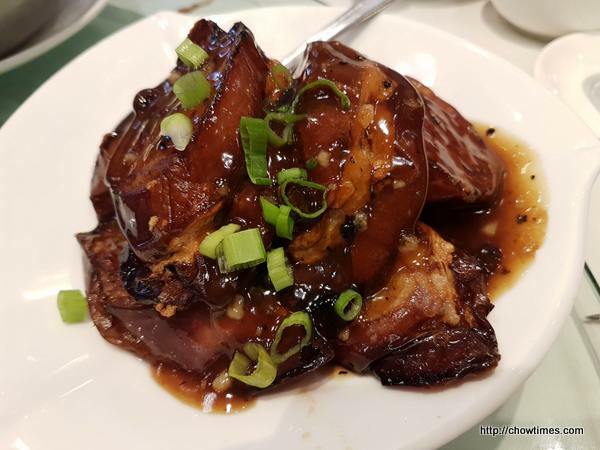 We had lunch at Golden Paramount Seafood Restaurant just because we found a parking spot in front of the restaurant which is reserved for the restaurant. 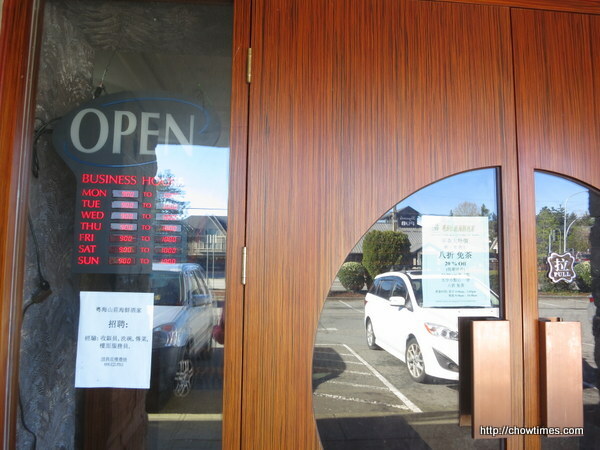 The restaurant was full house at just after 12:00PM. We ordered a few dim sum to share. 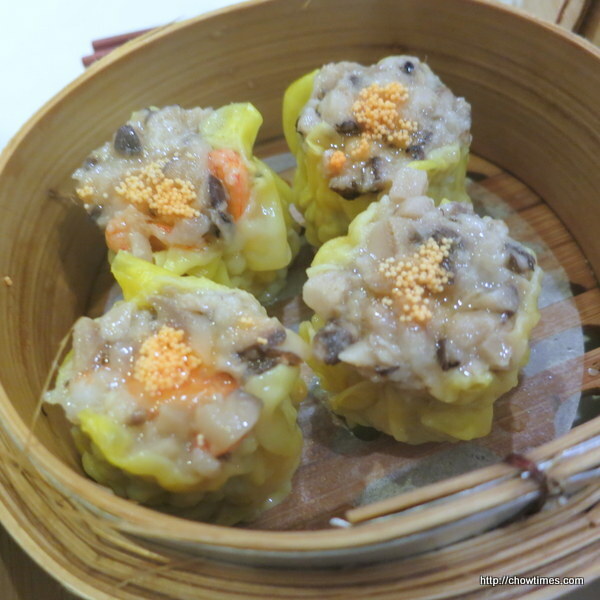 The above was Nanzaro’s choice of Steam Prawn Dumpling. They were not very big but came in 5 pieces. The skin was quite easily came out when picking it up with a pair of chopsticks. 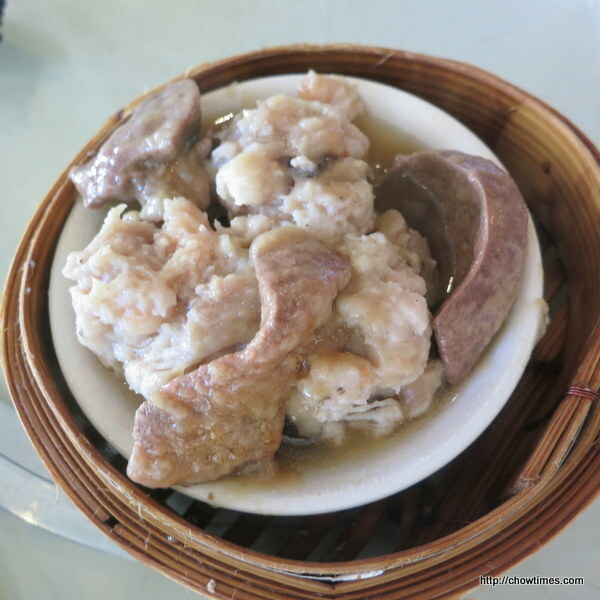 Arkensen wanted the Steam Pork Dumpling with Fish Rose. They are stuffed with prawns too. 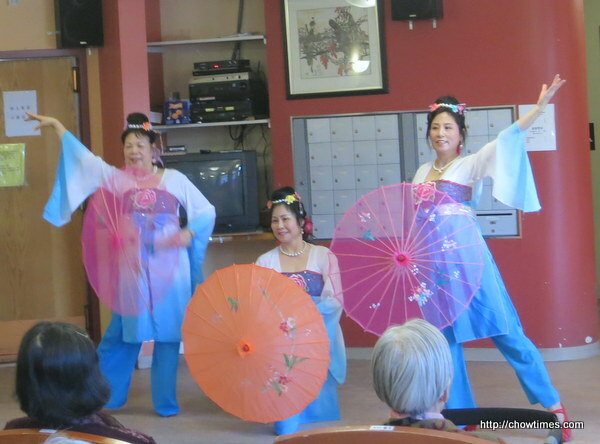 The praise dance group from Richmond Chinese Alliance Church has dim sum lunch at the end of each month. There is also an extra 30 minutes of revision time at the end of the regular time table. 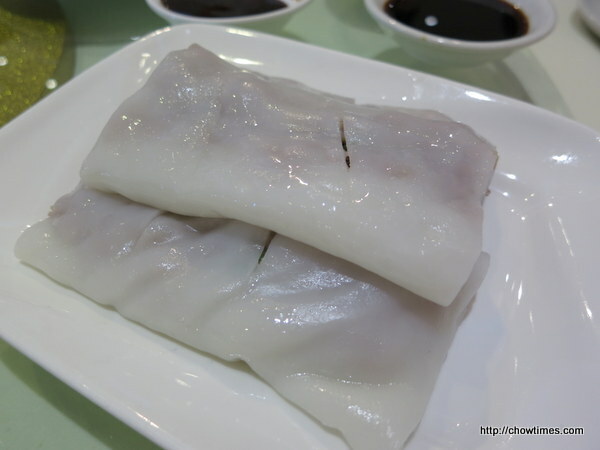 We went to Royal Seafood Restaurant for dim sum lunch at the end of September. One of the attendant brought her own tea leaves for us to try. The name of the tea is literary translated to “Big Red Robe”. 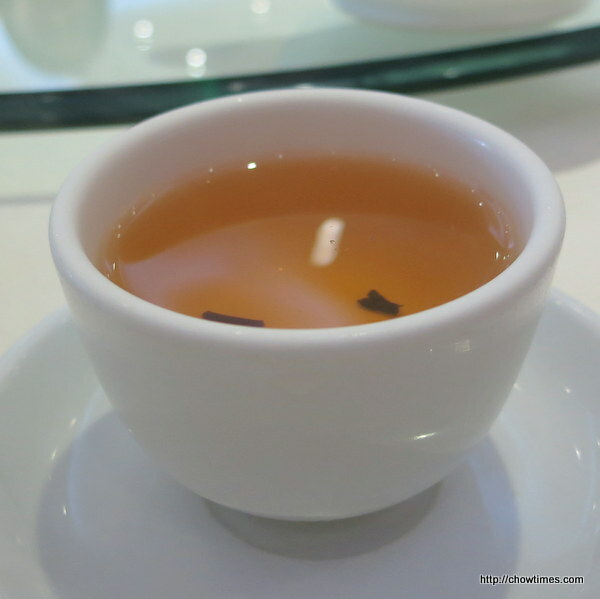 The “red” tea was smooth and pleasant. Thank you for the sharing. 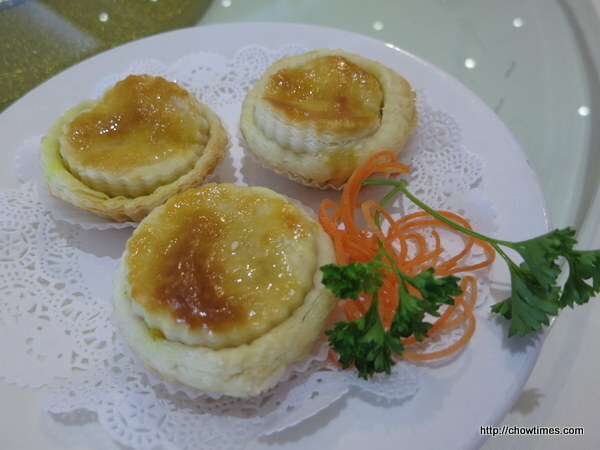 The praise dance group from Richmond Chinese Evangelical Free Church went for dim sum after the practice to celebrate the mid autumn festival. 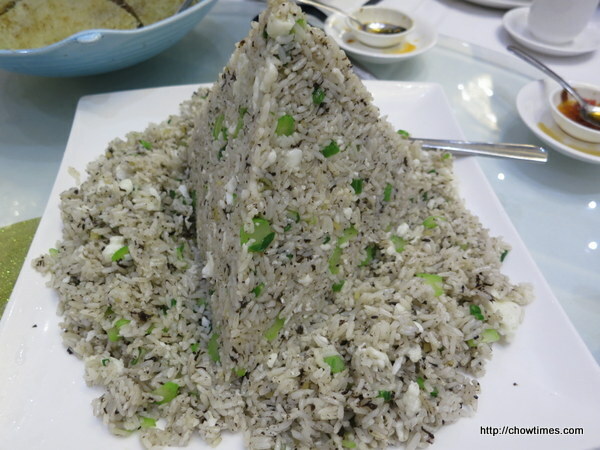 We went to Parklane Chinese Restaurant. Two of the members got to the restaurant earlier to place the orders first for the early bird discount. 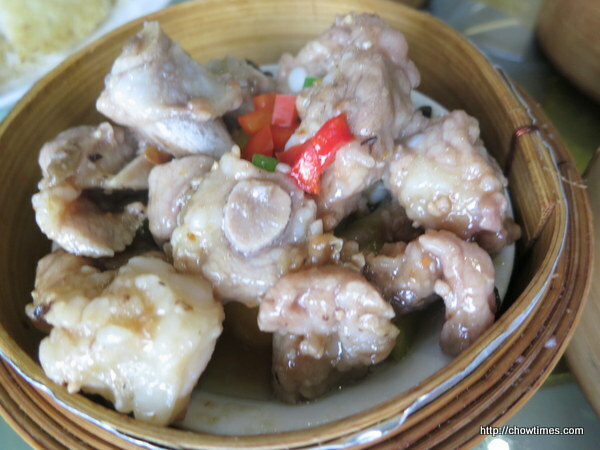 When we arrived, a couple of dishes had just delivered to our table. It was nice that we did not have to wait long for food. Here are the dishes that we had. 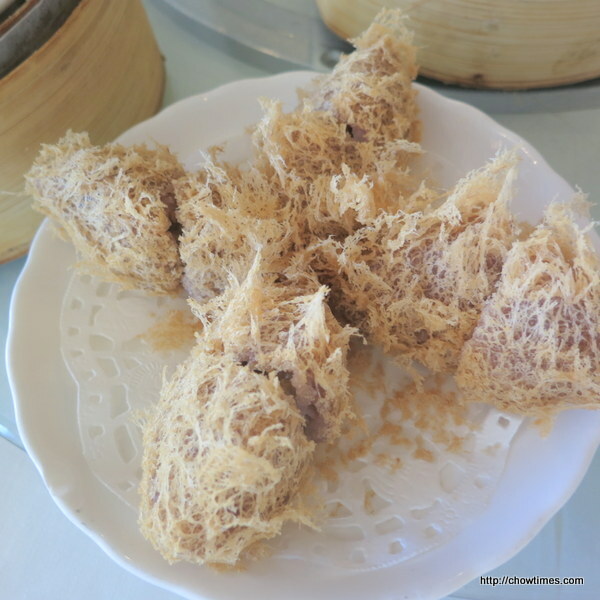 Taro Root Dumpling with a crispy exterior and a creamy interior. 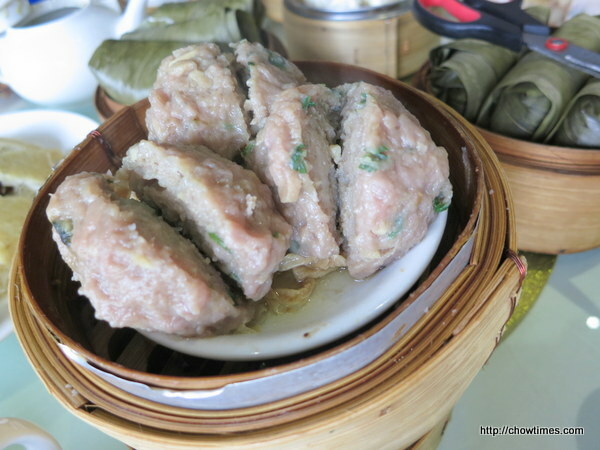 Steamed Pork Dumpling (“Siew Mai”) with Pork Liver. This is slightly unique with the presence of the pork liver. Phoenix Claw and Peanut. 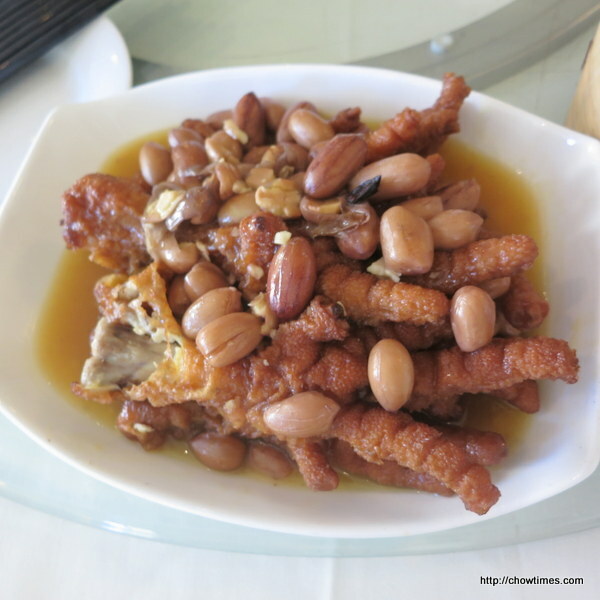 I only tasted the peanuts as the chicken feet is not easy to break up for sharing.